This pretty ladies Lambretta Cielo Christmas Edition watch has a PVD gold plated case and is powered by a quartz movement. It fastens a gold tone leather strap and has a gold dial. 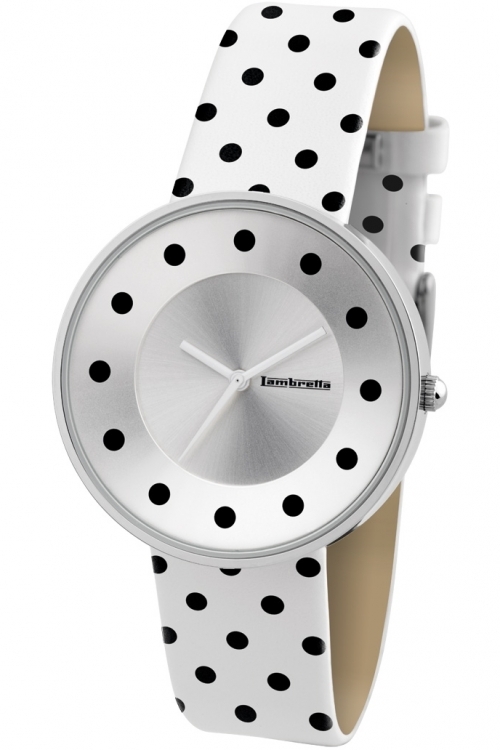 This stunning ladies Lambretta Cielo Dots watch has a stainless steel case and is powered by a quartz movement. It is fastened with a white leather strap and has a silver dial. This pretty ladies Lambretta Cielo Gelato Menta watch has a stainless steel case and is fitted with a quartz movement. It fastens a green leather strap and has a green dial. 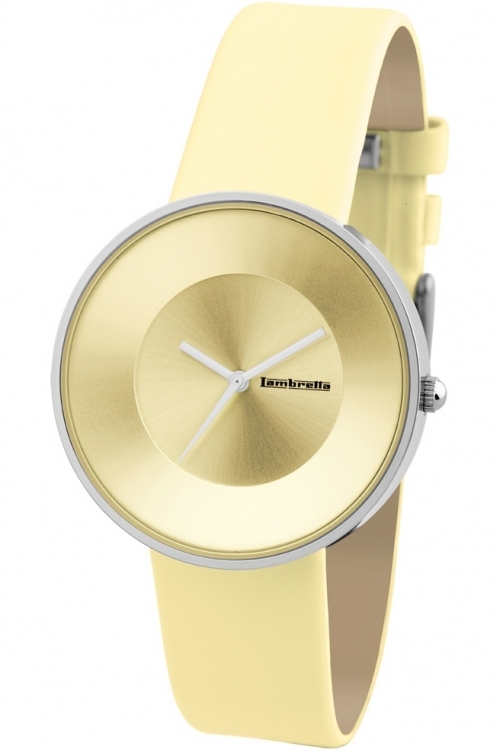 This ladies Lambretta Cielo Gelato Vaniglia watch has a stainless steel case and is fitted with a quartz movement. 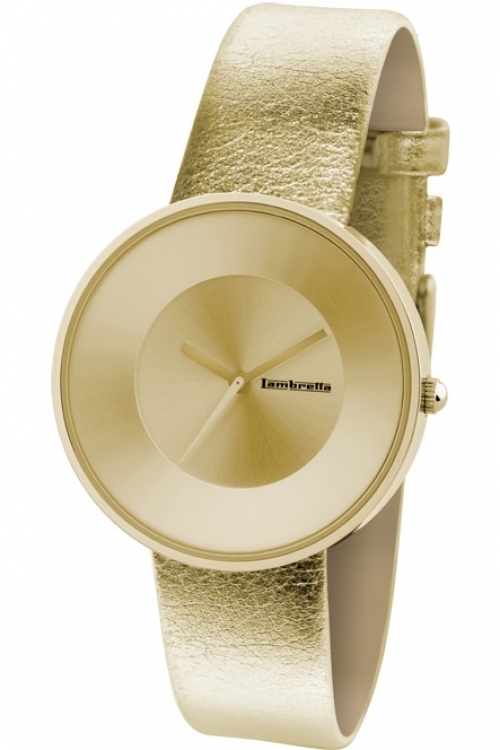 It is fastened with a gold tone leather strap and has a cream dial.